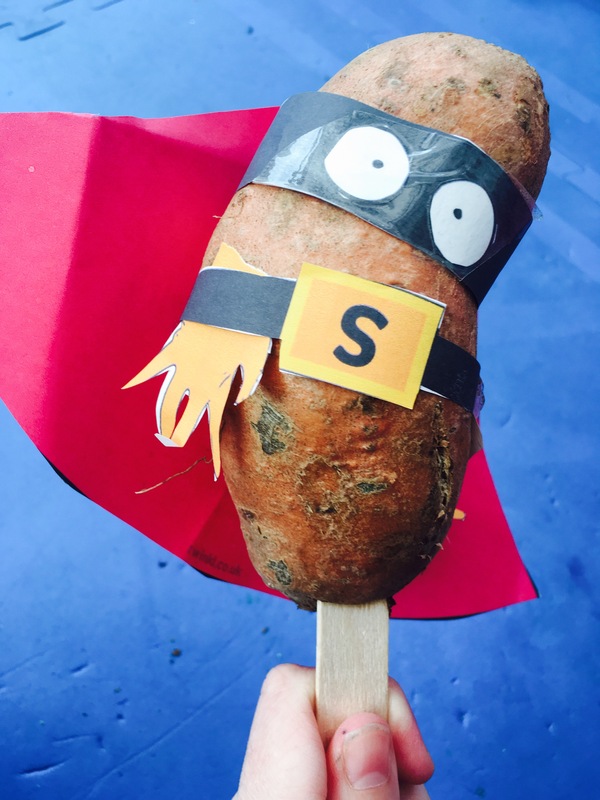 As part of our Superhero themed week on The SEN Resources Blog we tried out Twinkl’s fabulous EYFS craft activity to make our very own Super Potatoes! A super activity that has my children in giggles throughout. 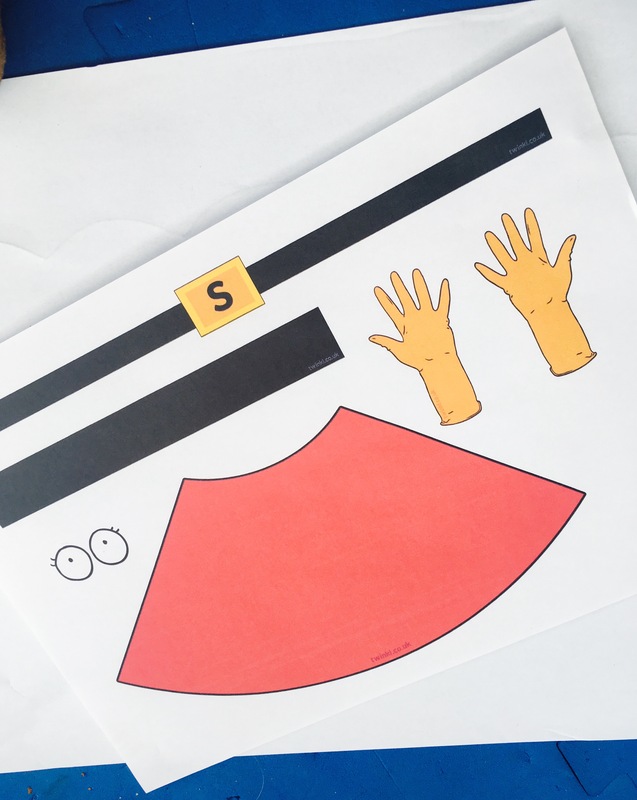 The resource pack for this activity can be found here and includes everything you need to create a ‘super potato’ from instructions to cut outs! 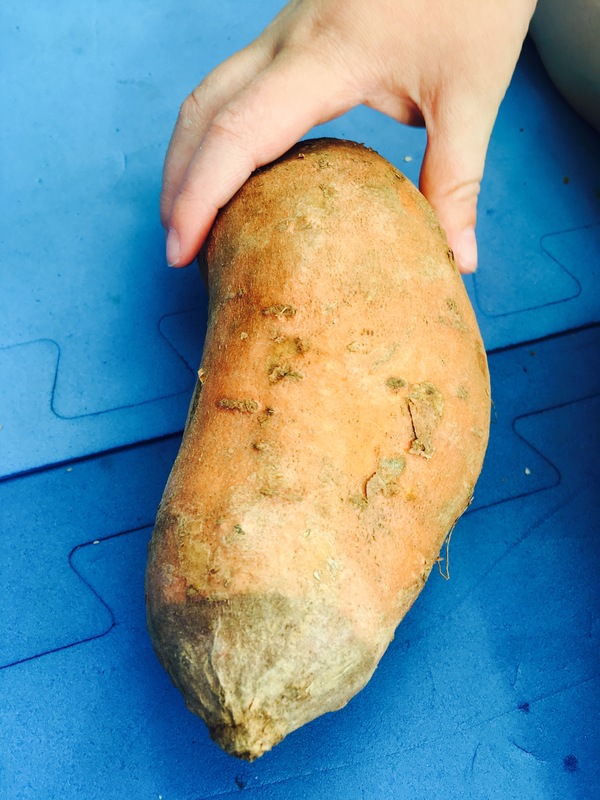 All you really need to supply is a real potato. To support and enhance their learning there is also lots of extra activities provided. 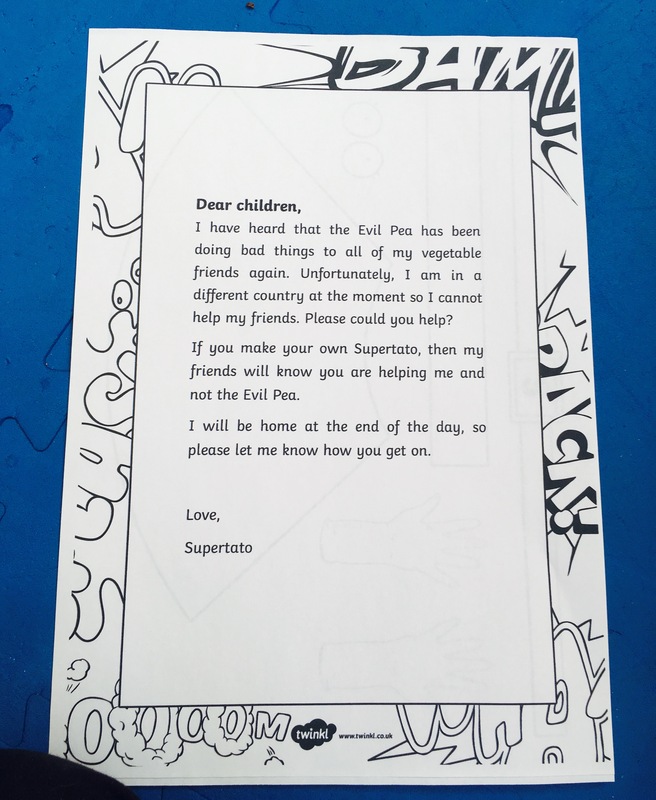 Our favourite being a letter from Supertato himself to set the scene and engage children in the activity. 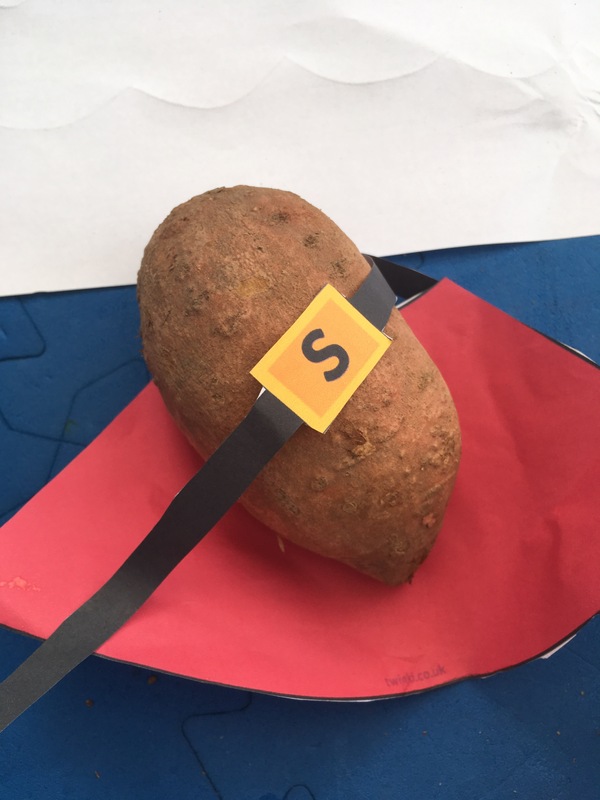 Impressive Creations– The children were incredibly proud of their super potatoes that they made…and rightly so, they looked absolutely brilliant. 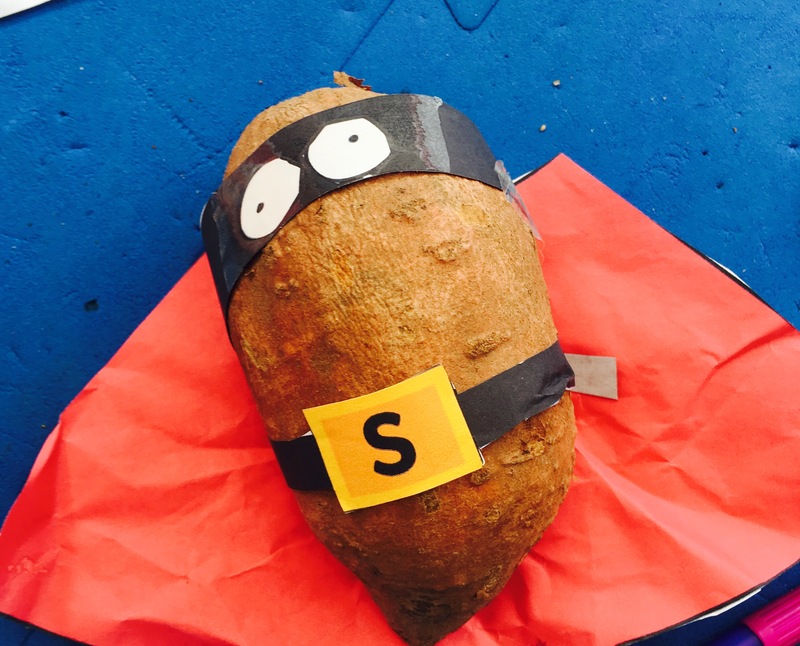 Differentiated– We loved how the task of creating the Super Potato is cleverly differentiated. 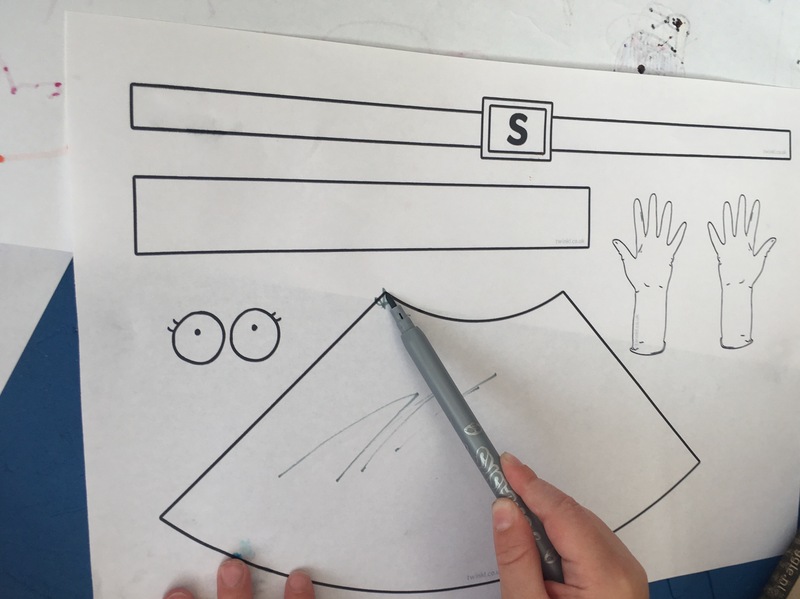 Children can either use the pre-designed cut out costume to stick on their potato or they can decorate a template themselves. Develop Scissor Skills– Using scissors correctly and safely is an important skill for children to master. 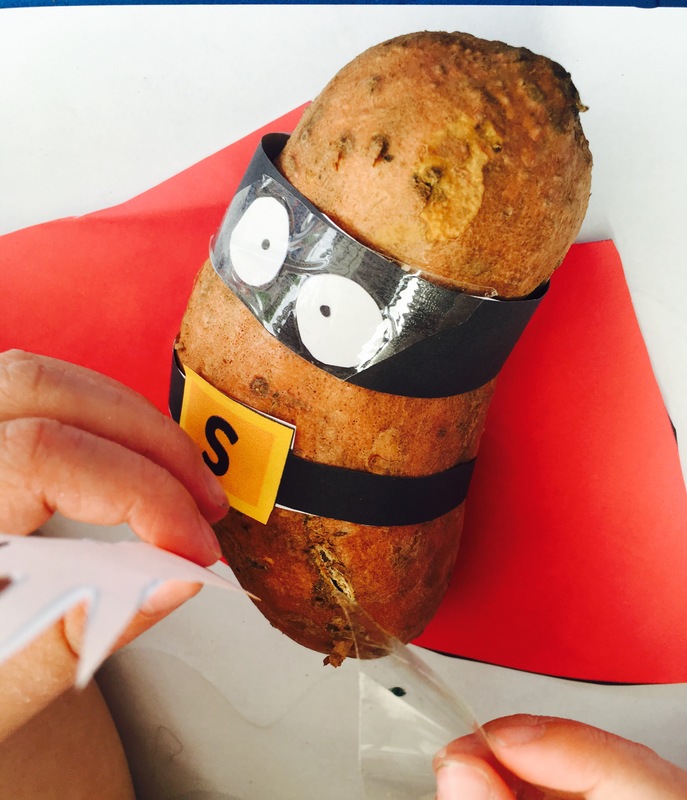 This activity provides lots of opportunities for children (under supervision) to use scissors- cutting out the various parts of super potato’s costume. 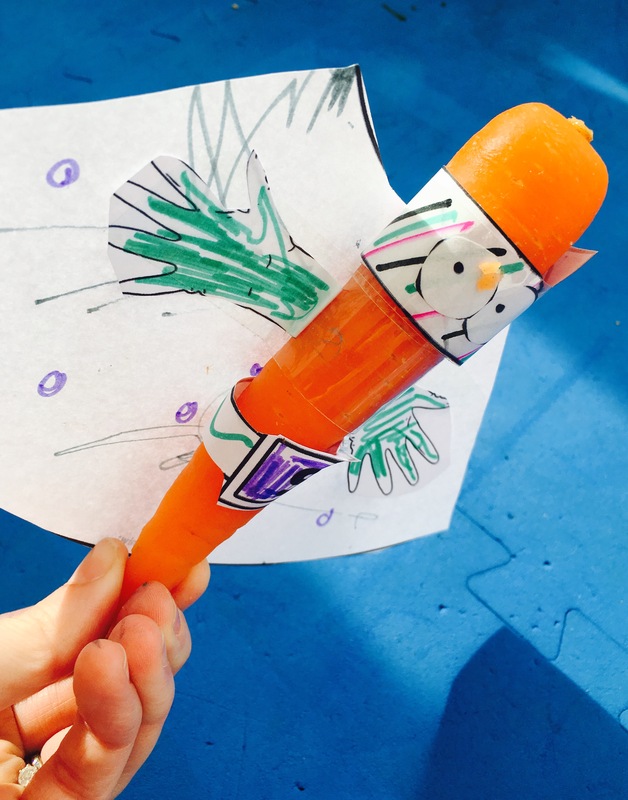 Encourage Creativity– This activity is fantastic for encouraging creativity. 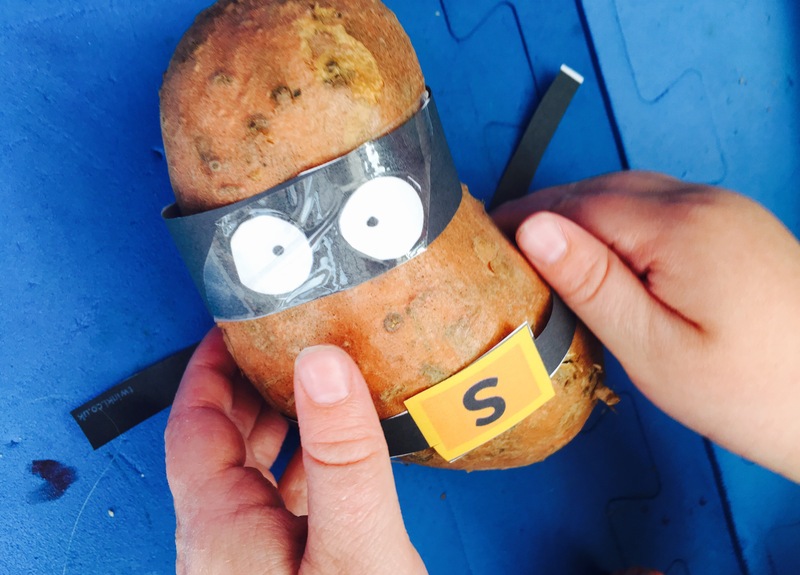 Children have the opportunity to design their own superhero costume for the potato using the templates to decorate in any way they choose. 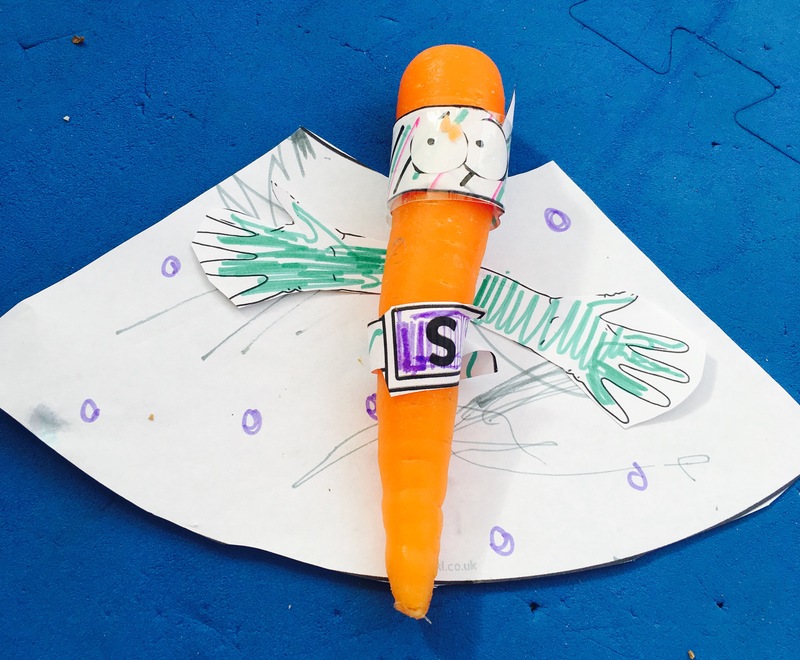 My children even asked if they could make a ‘Super Carrot’ too and had a lot of fun creating a personalised outfit for him using the cut out sheet. Sparks the Imagination– We are big fans of Imaginative Play. It’s brilliant for helping children to process and make sense of the world we live in. It’s also great fun and helps develop social skills and language and communication skills. 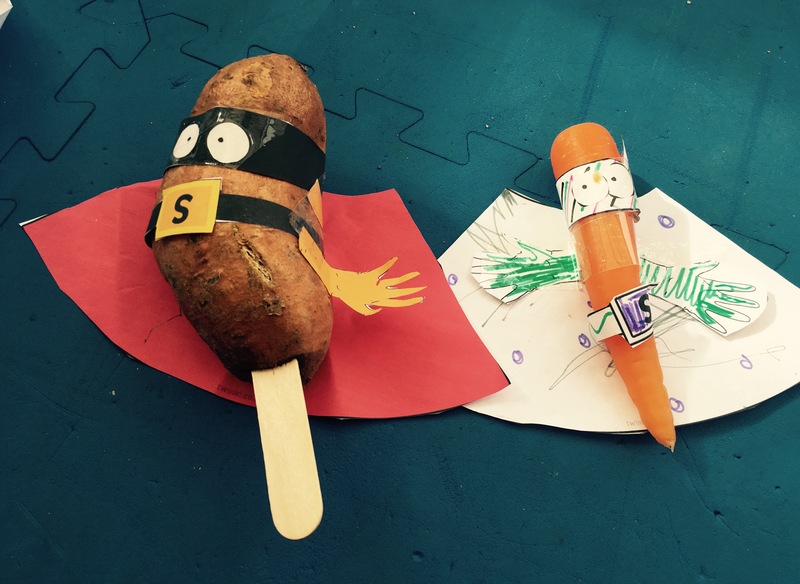 The children loved playing imaginatively with their finished ‘Super Potatoes’ they even made their own superhero puppet show! An original and delightful activity.